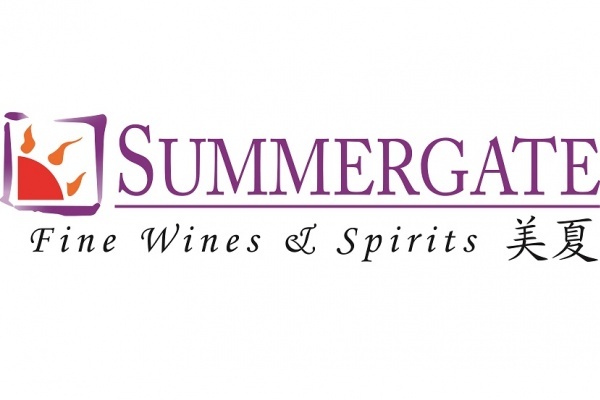 Founded in 1999, Summergate is a leading player in the Greater China drinks market. Through 13 registered and licensed offices, including Hong Kong and Macau, Summergate works directly with several thousand contracted retail buyers, as well as hundreds of downstream distributors. Summergate hand picks its best-in-class brands based on their reputation for and commitment to quality. We exclusively represent over 60 brands from 12 of the world’s leading wine producing countries as well as a growing number of premium spirits. Acting as sole distributor since 2007, Summergate has firmly established Perrier as the principal imported sparkling mineral water in China.